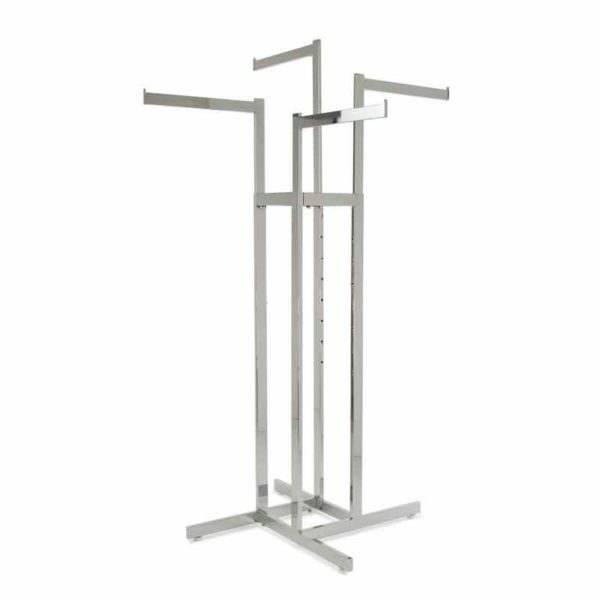 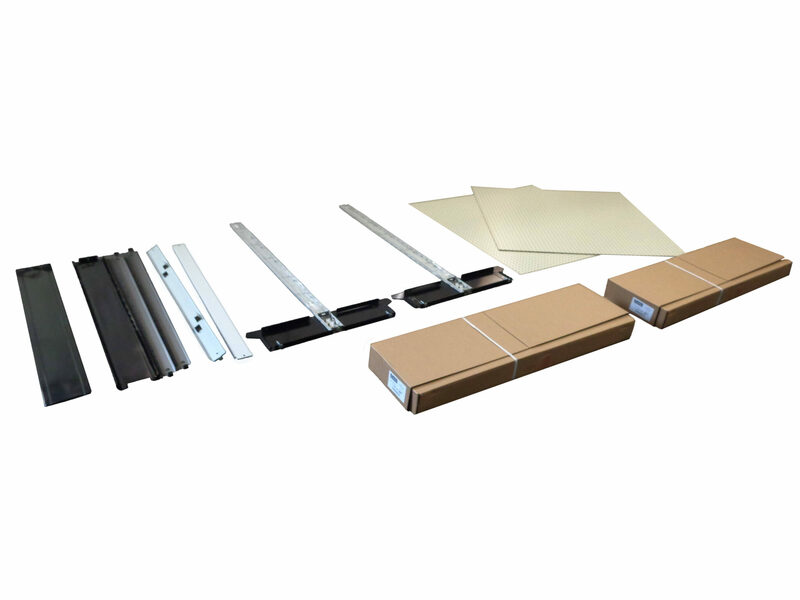 Display your merchandise exactly how you want it displayed with the fully adjustable Chrome 4-Way Clothing Rack with straight arms from the Shelving Depot. 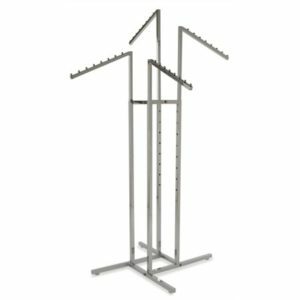 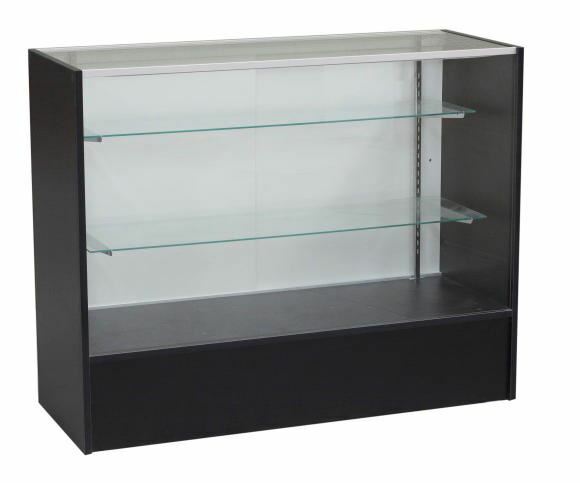 Simple adjustable in 3″ increments, with push button arms, display your clothing merchandise from a low point of 48″ or high point at 78″. 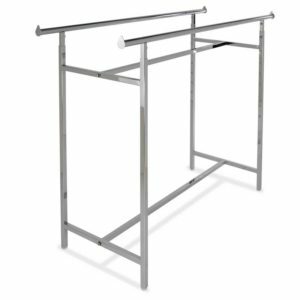 These chrome finish 4-way clothing racks with straight arms will match any store fixture display currently in your apparel store. 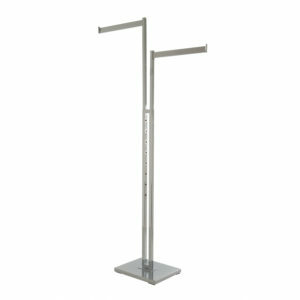 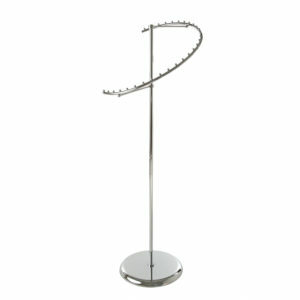 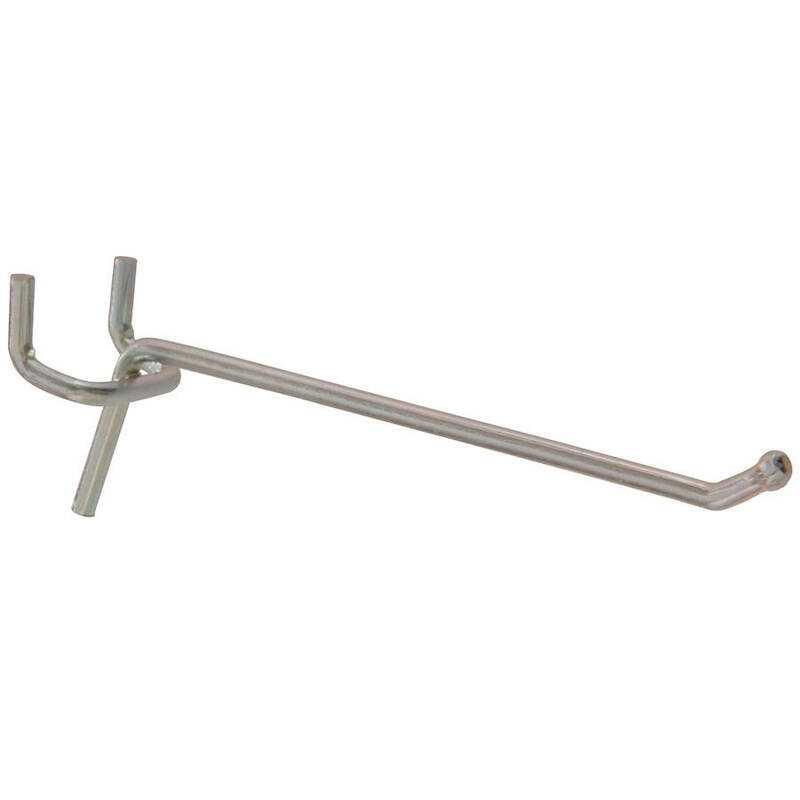 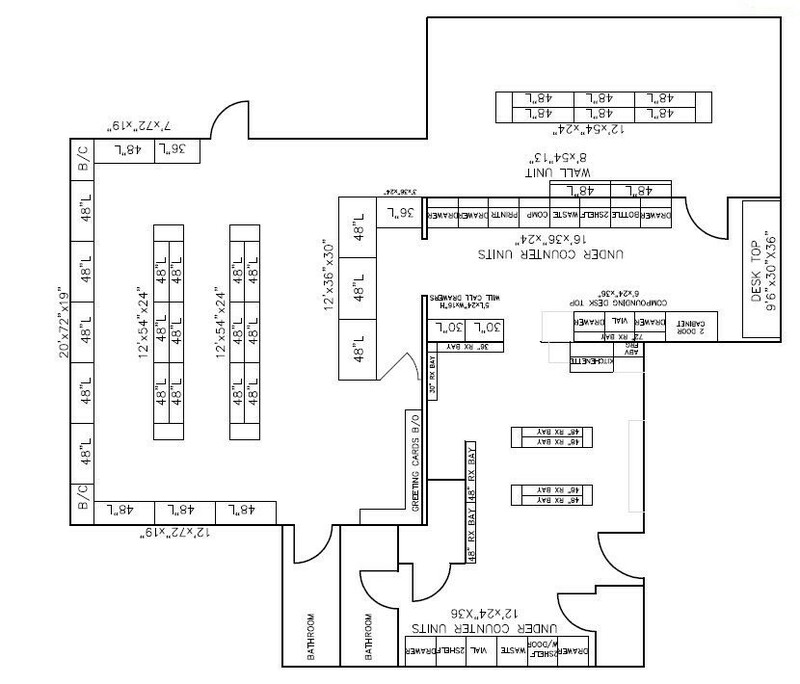 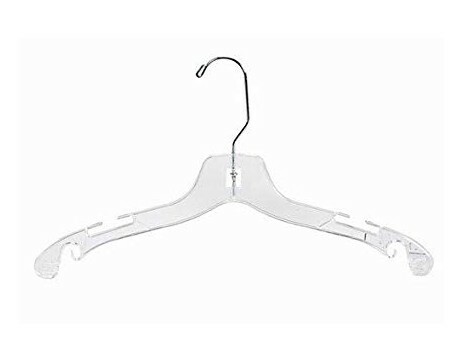 The 4-way clothing racks also include welded end caps and adjustable leveler glides. 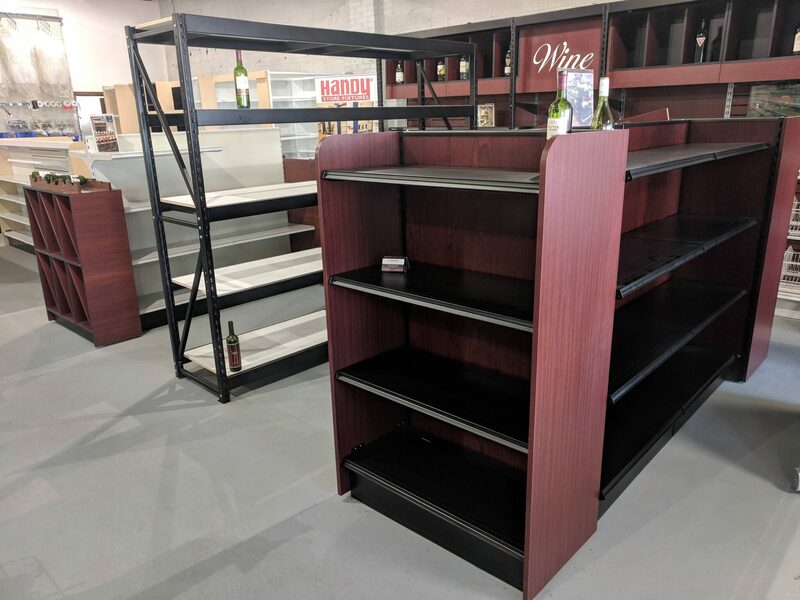 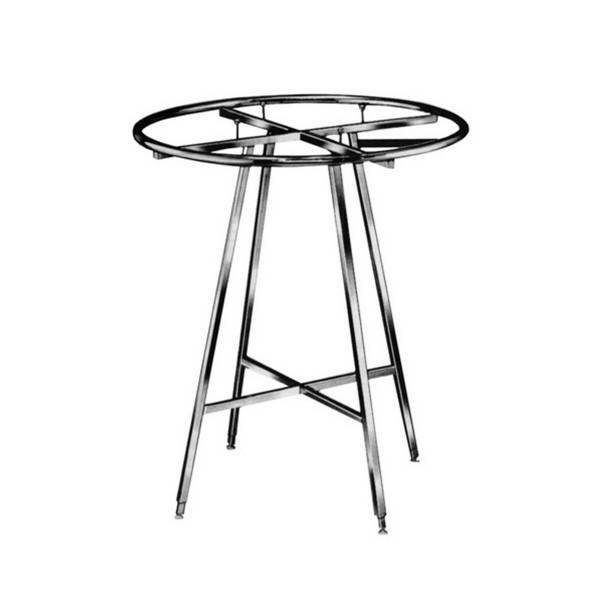 Available for immediate shipping from our showroom, they can be featured prominently in small specialty boutique shops or large clothing stores.